Led by impeccable goaltending by Connor Knapp, the RedHawks swept their way to a great start to the second half of the season. This week, the ‘Hawks head further north into Michigan to take on Lake Superior State in the U.P. of Michigan. The matchup will be a great litmus test to see if LSSU is fo’ real, was last weekend’s sweep of Michigan State a fluke, and will the Rico Swoon will happen or not this season. Miami will be without Freshman Forward Tyler Biggs this week, after Tyler was suspended for 2 games. In the 3rd period on Friday night in East Lansing, Tyler hit MSU defender Matt Grassi with a direct blow to the head. There was no penalty called on the play, but Grassi was out for the rest of the night, as well as Saturday night, and looks to be out this weekend as MSU hosts Northern Michigan. Expect Biggs to be back in the lineup next weekend in Oxford. Miami sits 5th in the CCHA with 24 points, just 1 behind LSSU for 4th place, and only 3 points behind ND and Western Michigan who sit at 27 points and in a tie for second. With the league so closely matched, a sweep by Miami would be huge, and so would a sweep by LSSU. Miami is only 4 points ahead of 9th place Michigan State, so earning points this weekend is crucial to start gaining some separation from the bottom tier of the league, as well as to earn that first round bye in the CCHA tournament. In addition to the usual slate of CCHA games this weekend (all teams but BGSU are in action this week, and all are in-conference games), keep an eye out for Sunday’s game between Michigan and Ohio State. This is the “Frozen Diamond Faceoff” and starts at 5:05 Eastern time. The game will be televised on Fox Sports Ohio for those interested in seeing how ugly the jerseys can get hockey in a baseball stadium. 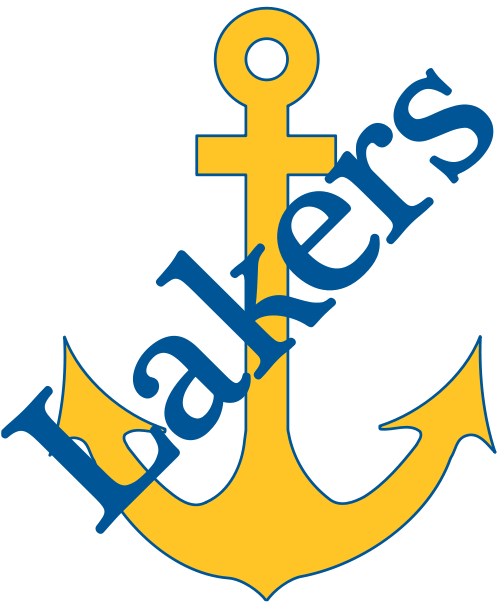 Posted on January 13, 2012, in Uncategorized and tagged college hockey analysis, Lake Superior State Lakers, Miami RedHawks. Bookmark the permalink. Leave a comment.